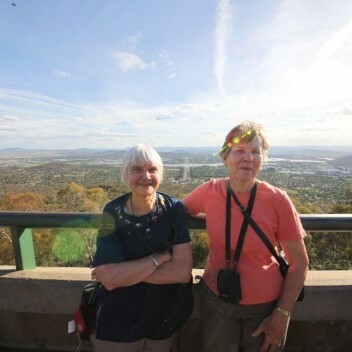 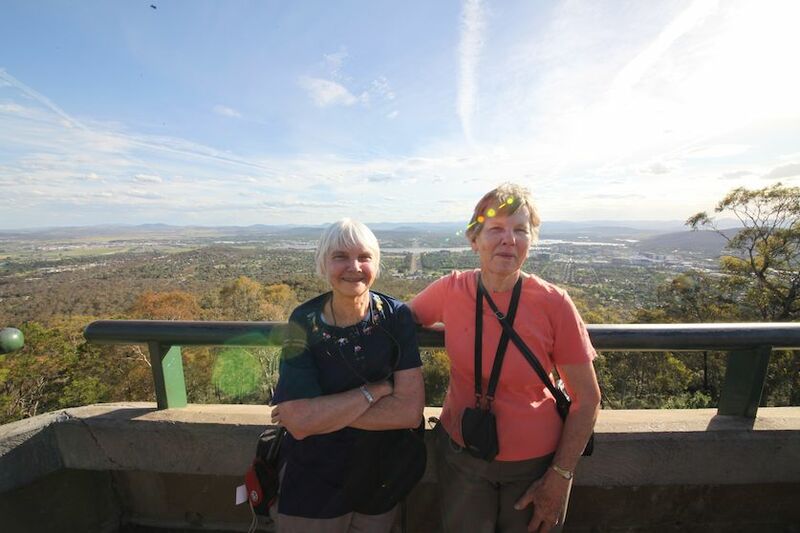 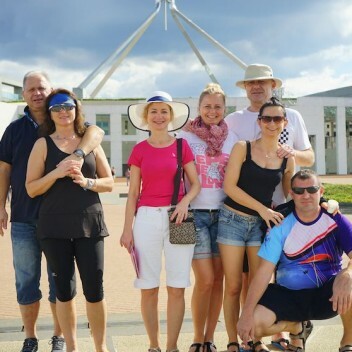 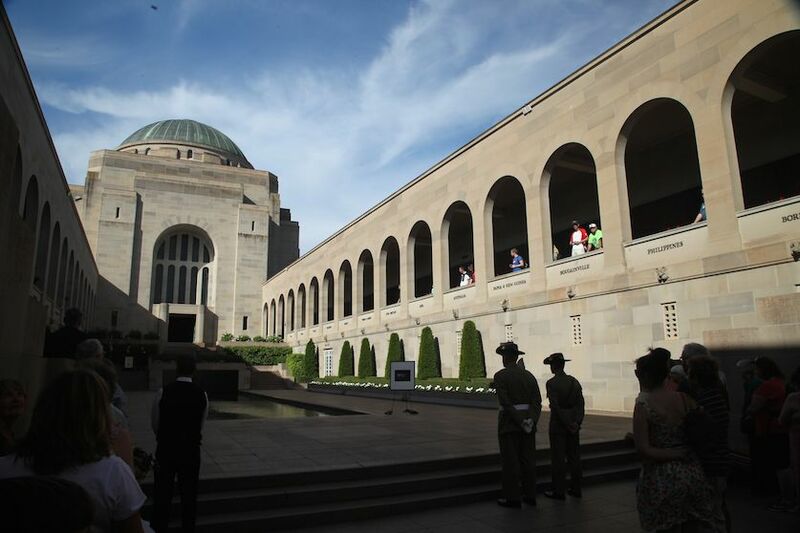 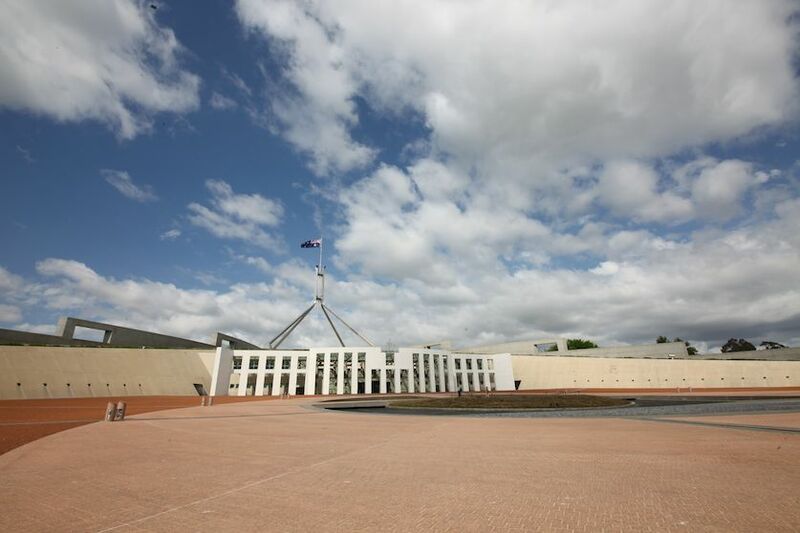 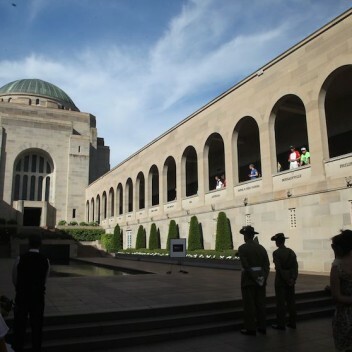 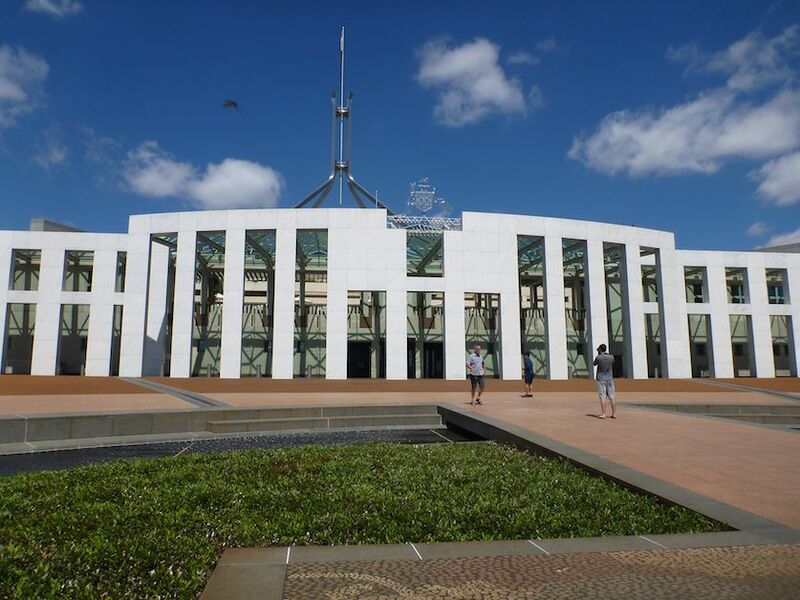 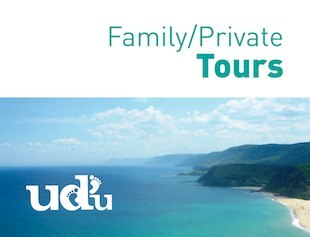 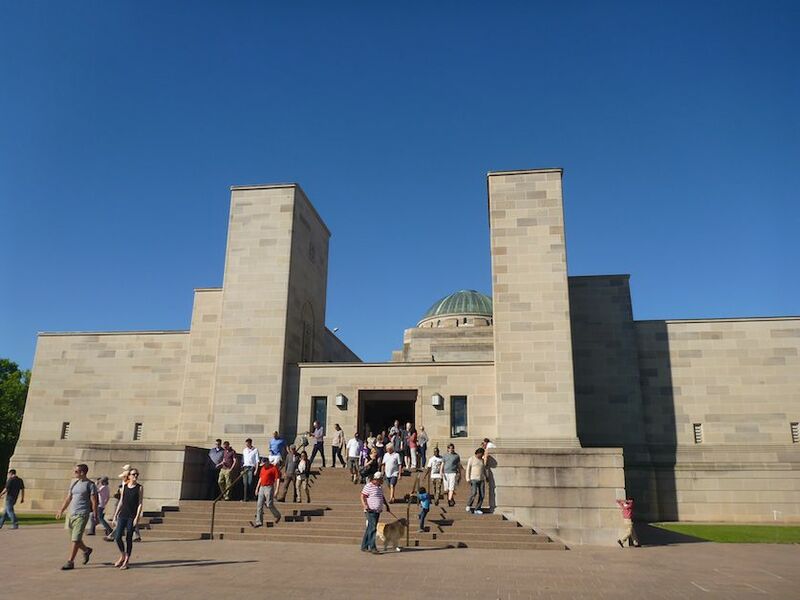 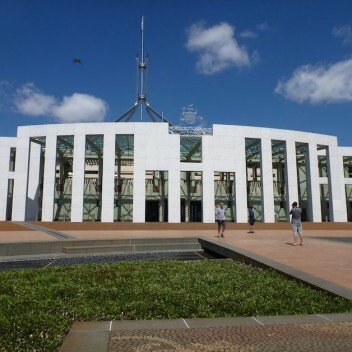 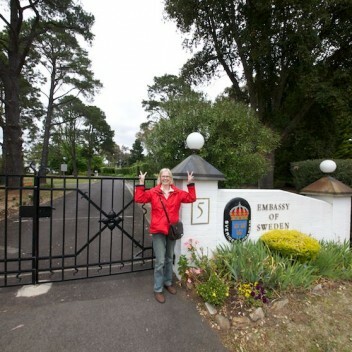 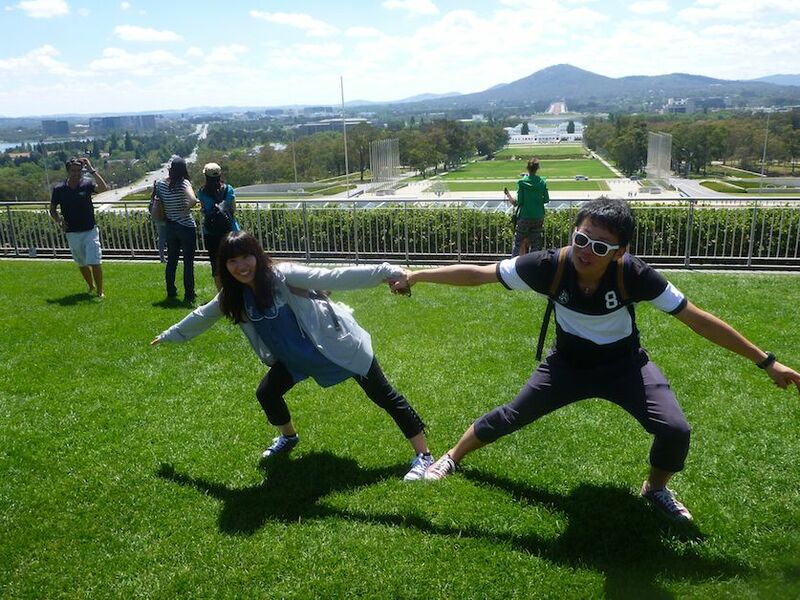 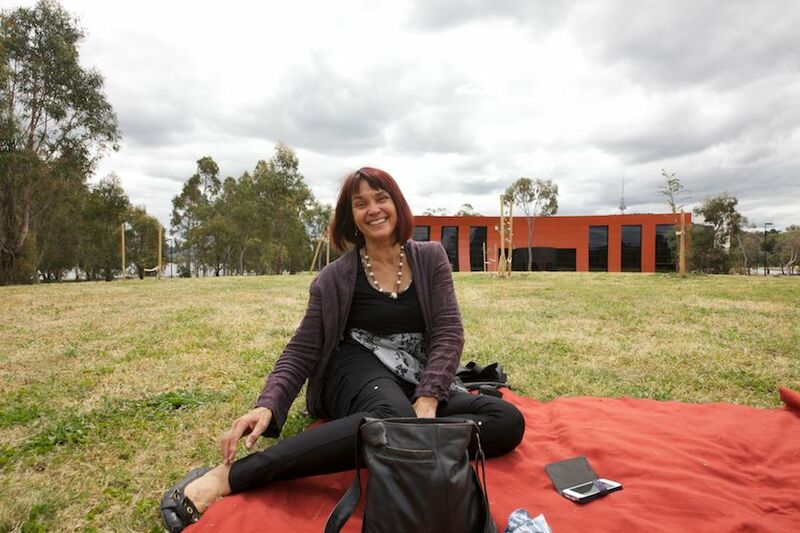 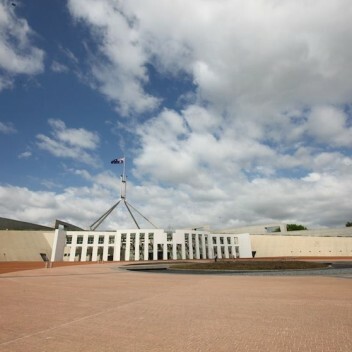 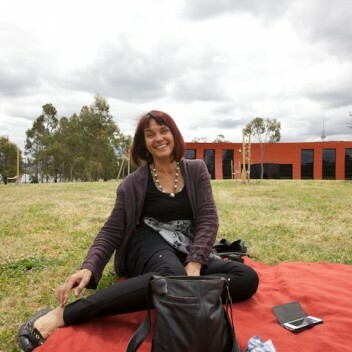 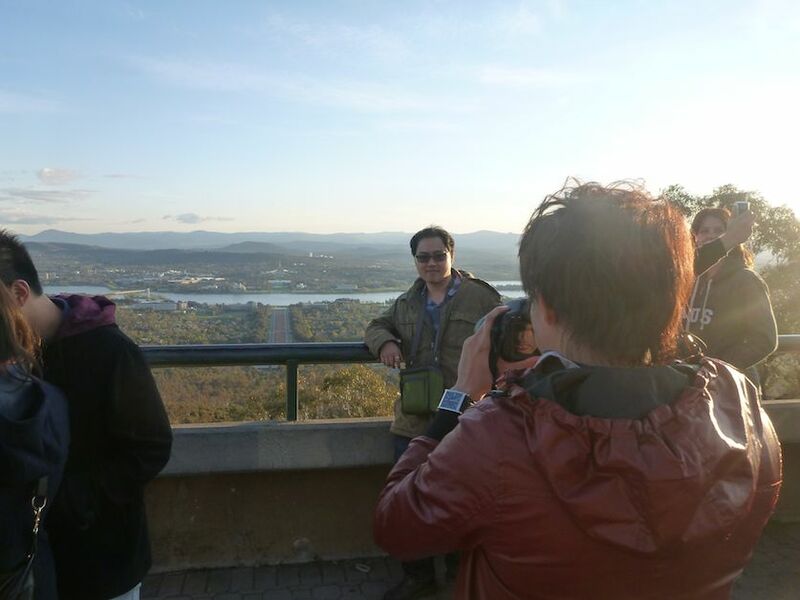 A private tour of Canberra with a local guide. 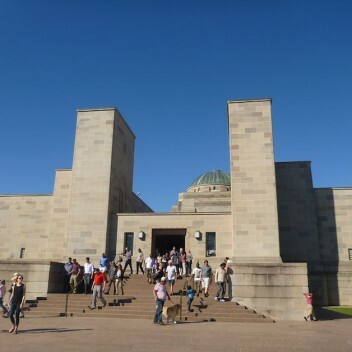 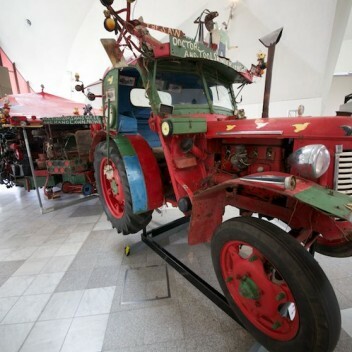 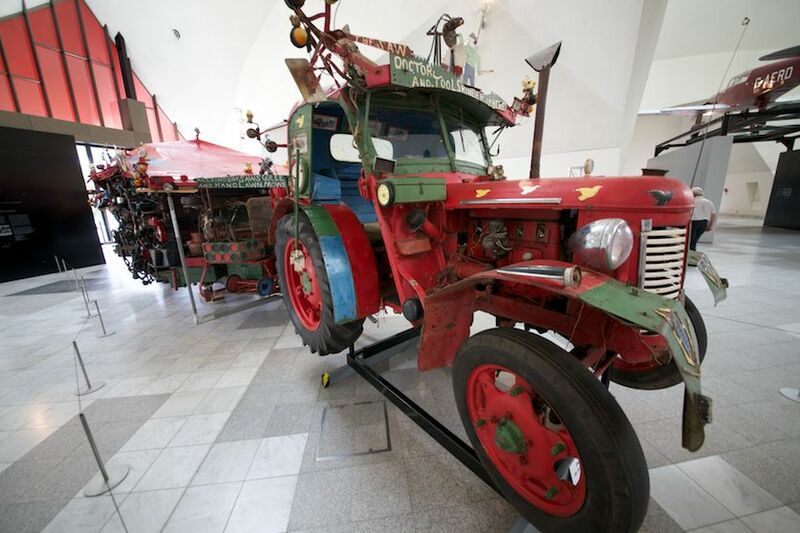 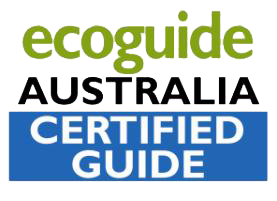 There’s a lot more to Canberra than you’d expect! 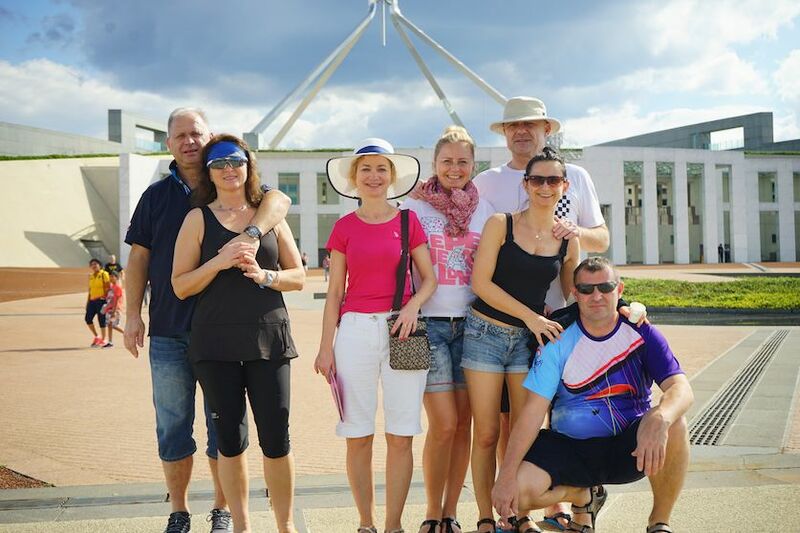 Anyone who wants to see the Nations Capital through the eyes of a local. 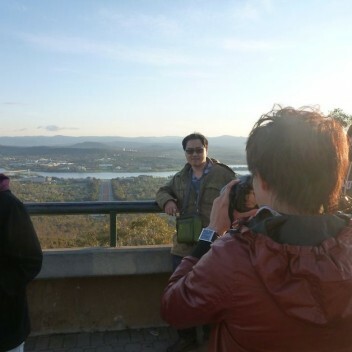 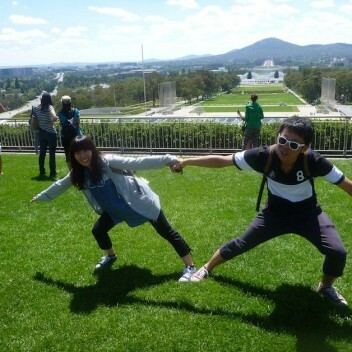 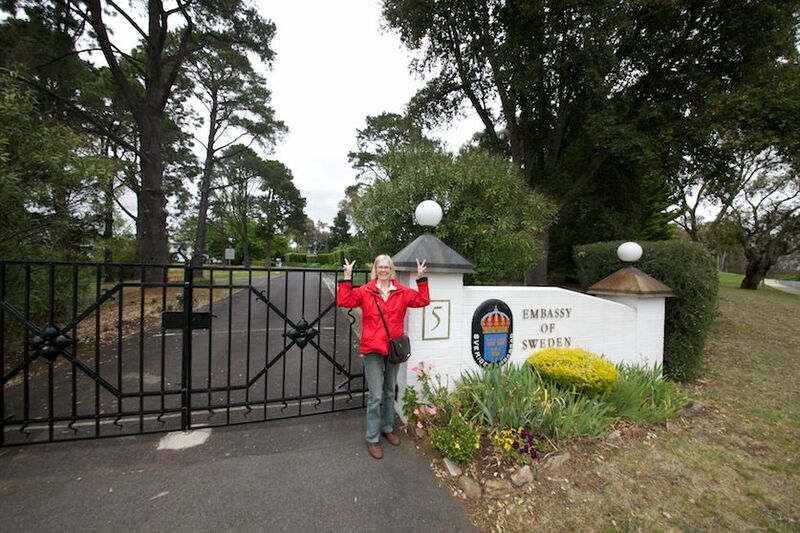 Canberra with a private tour guide.